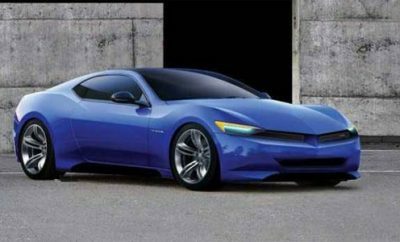 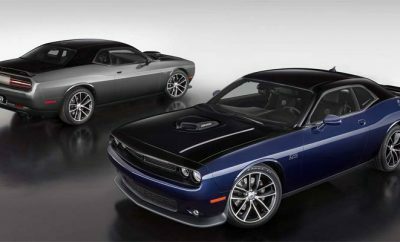 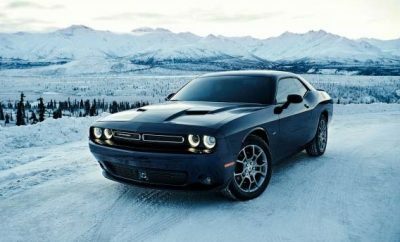 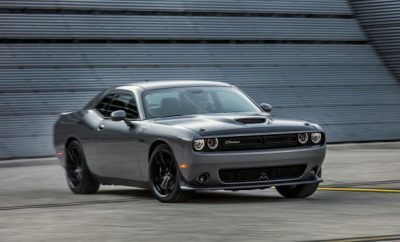 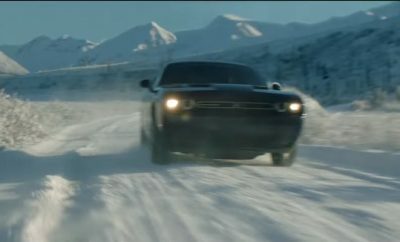 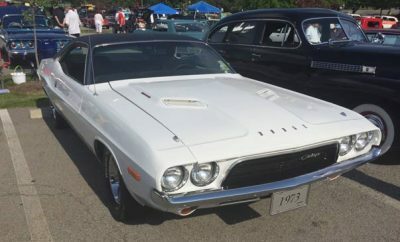 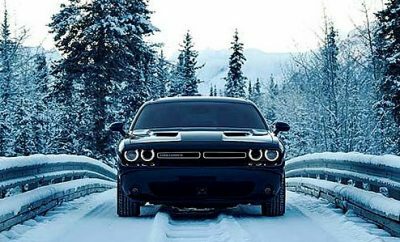 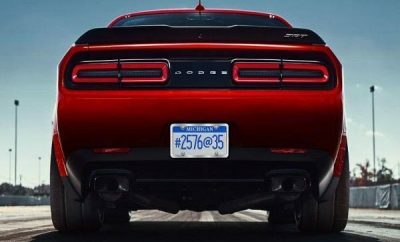 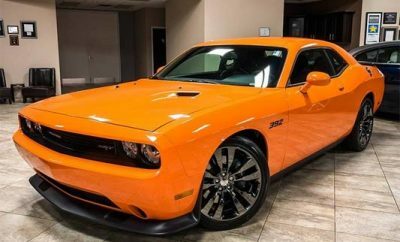 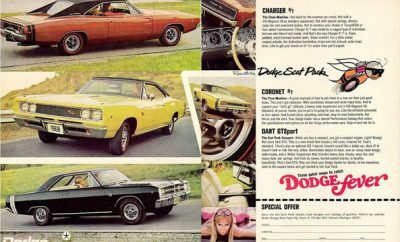 Why The 2017 Dodge Challenger GT: The Charger Is Its Biggest Competitor? 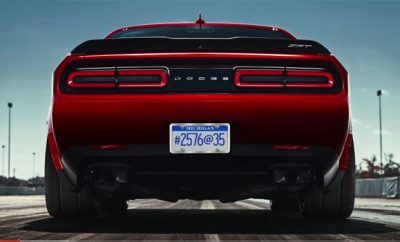 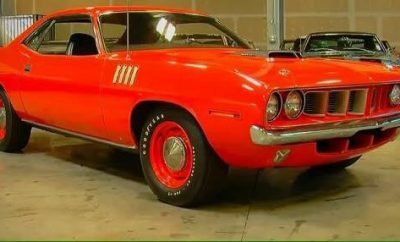 The 2017 Dodge Demon Comes With Only One Seat?!? 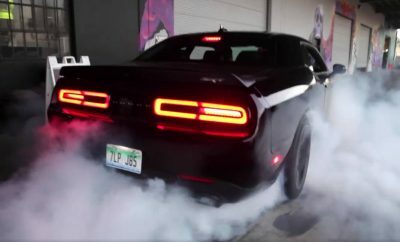 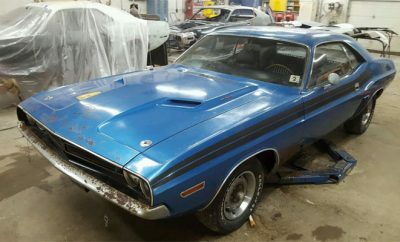 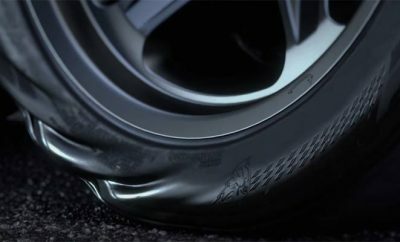 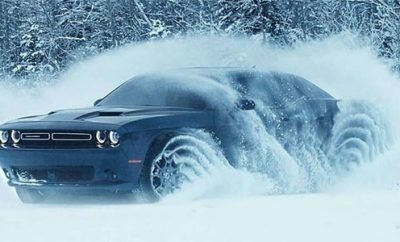 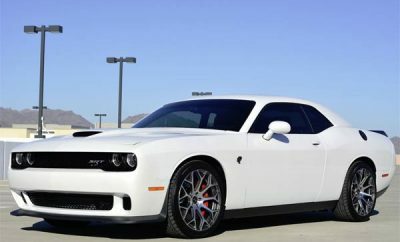 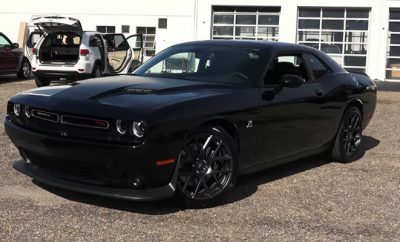 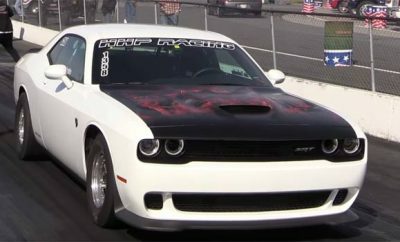 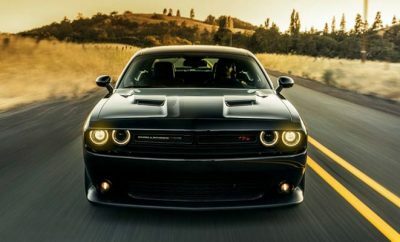 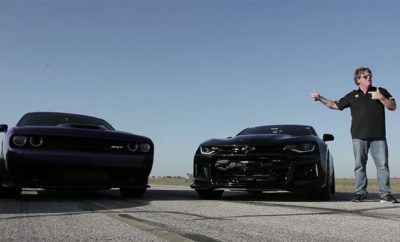 Watch This 1000HP Dodge Challenger Hellcat Destroy an Axle! 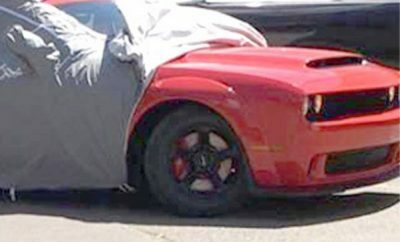 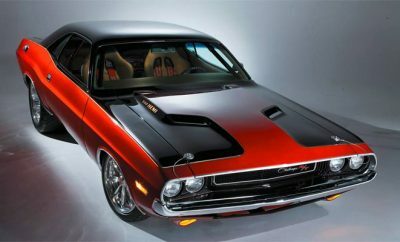 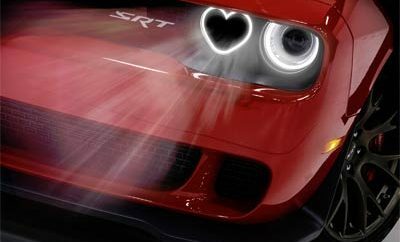 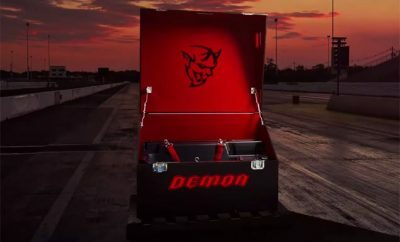 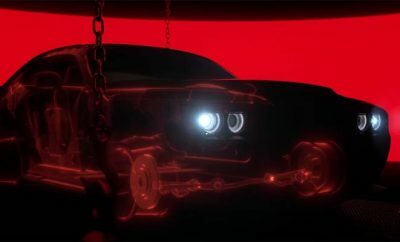 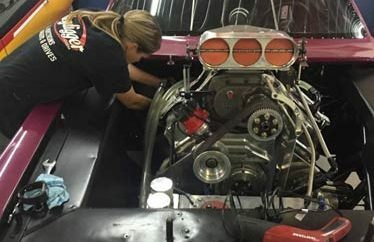 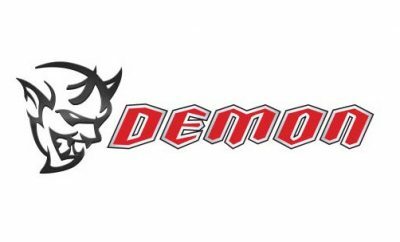 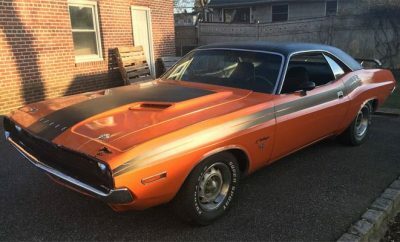 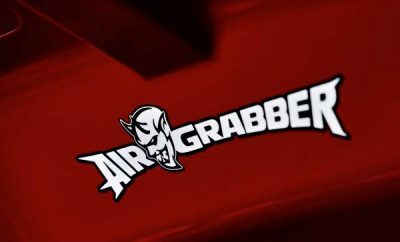 Exclusive First Look At The Dodge Demon, The Fastest Dodge Yet? 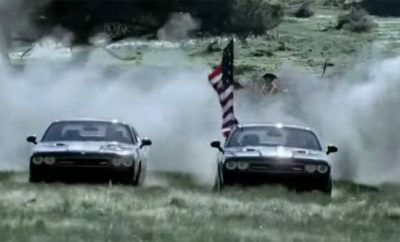 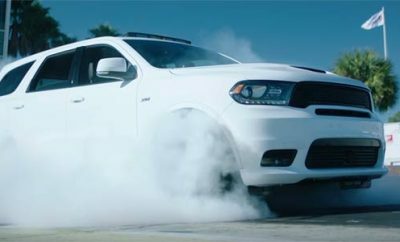 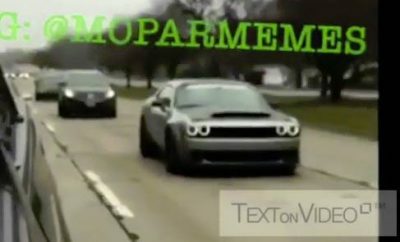 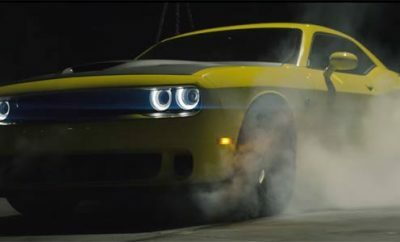 Is This Pennzoil Dodge Challenger Hellcat Video The Best In Drifting? 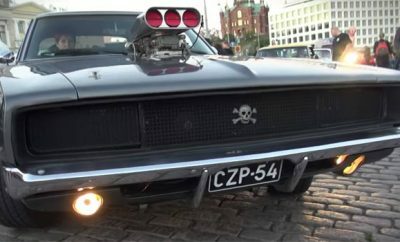 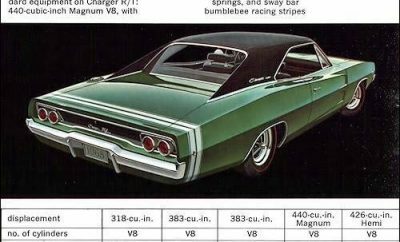 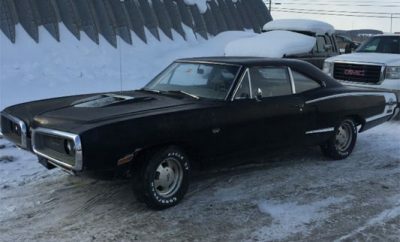 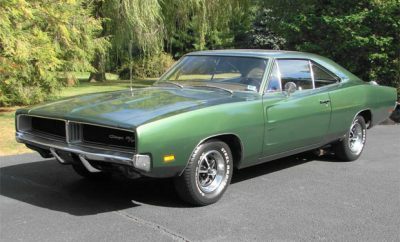 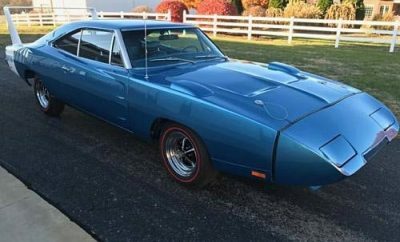 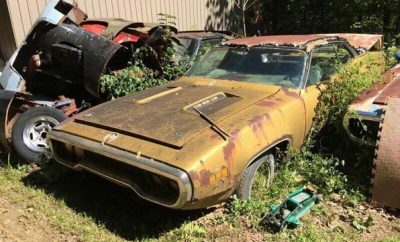 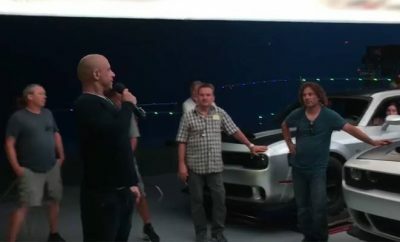 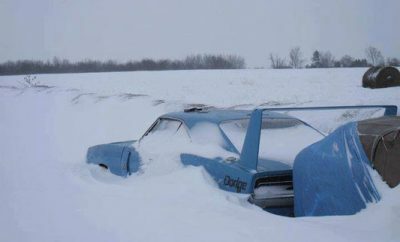 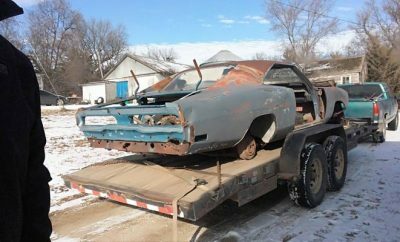 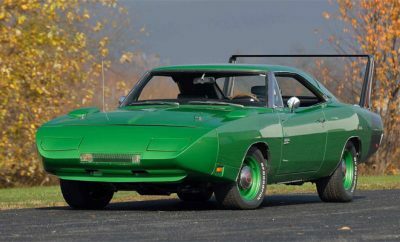 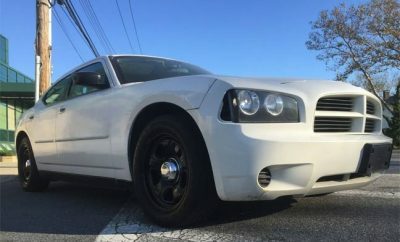 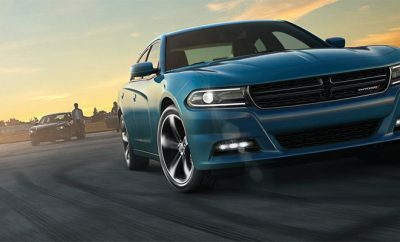 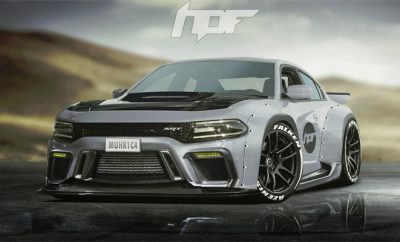 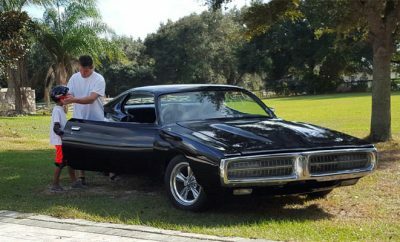 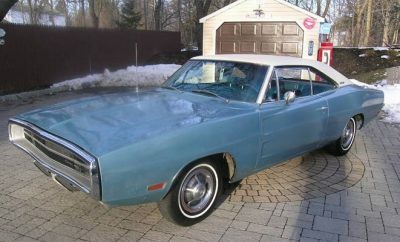 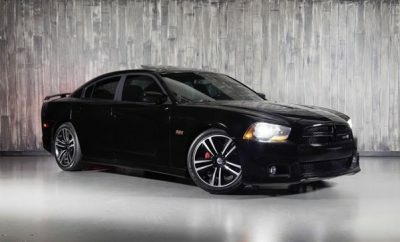 The Wide Body Dodge Charger That Could Be. 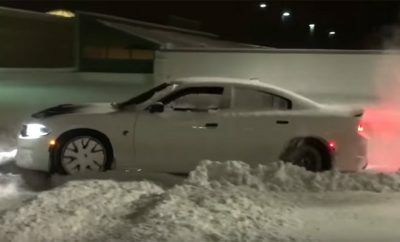 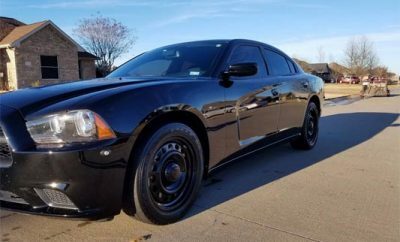 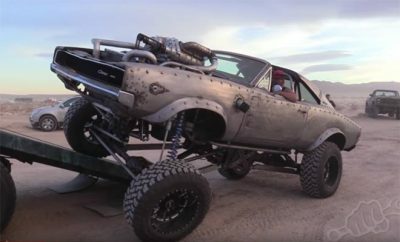 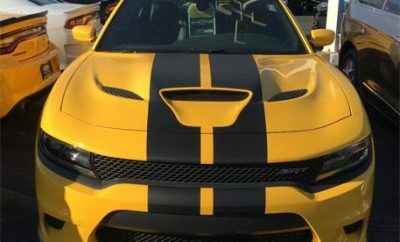 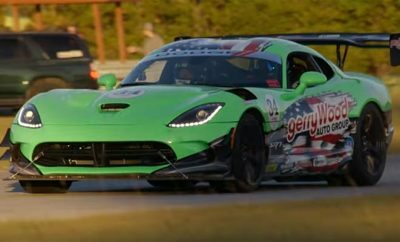 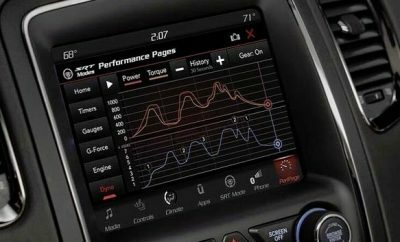 Dodge Charger SRT Hellcat Runs an 11.07 With Stock Tires.